the most beautiful beach in Texas! Wonderful Efficiency, Two Bedroom & Three Bedroom Condominiums are available for your vacation getaway. 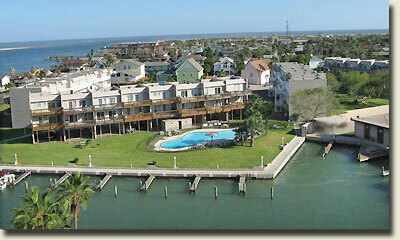 Rentals available for a month, a week, or a long weekend - Bay Tree Condos await you in Port Aransas, TX! 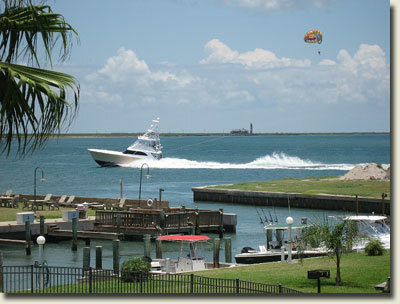 Bay Tree is secluded, yet located On the Water in the Heart of Port Aransas. 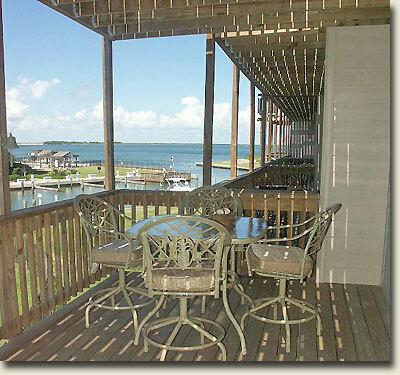 All condominiums are completely furnished and include fully equipped kitchens. tennis match, or just plain relax. Coast. 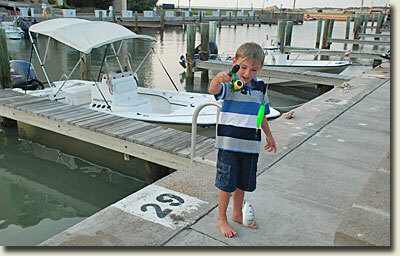 Fish in the Gulf of Mexico, in the bays, or on flats.